Dziady – 2013. Authorities continue violent arrests. 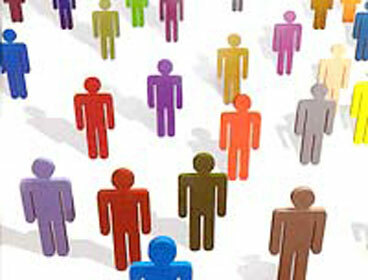 Results of the Third Belarusian Human Rights Forum. Valiantsin Stefanovich’s speech at the event. In his speech at the Forum on October 26, deputy head of the Human Rights Center “Viasna” spoke about the human rights developments in Belarus since the previous Forum in 2010. This week in Parliament legal guarantees of freedom of peaceful assembly are attempted to be established once again. Draft decrees “On freedom of assembly» № 2508a and № 2508a-1 are to be discussed. Harry Pahaniaila … congratulations on the coming 70th anniversary! His biography is a finished script for a blockbuster about the adventures of a self-made person in Soviet and post-Soviet times. Camp for the repressed, orphanage, factory, army, law school, court, Ministry of Justice, Bar Association, trials and eternal unequal battle against lawlessness and injustice. Here are advices from a lawyer and a well-known Belarusian human rights activist Harry Pahaniaila. The picket ban on the “Against the Death Penalty” Day in Zhodzina was received by the applicants 2 days before the planned event. Only on 08.10.2013 the human rights defender Aliaksiey Lapitsky received a registered mail from Zhodzina Executive Committee through the Main Post Office. Does the law exist for judges? 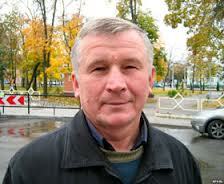 For nearly a year, from August 2012 to the present day, Mazyr human rights defender Uladzimir Tseliapun was seeking justice in the courts of Homel region to appeal a decision of Mazyr District Executive Committee “On Mass Events”, arguing that the decision is not consistent with the law and violates the rights of citizens, the implementation of which are guaranteed by the Constitution. City officials refused to consider a request for picketing in support of Ales Bialiatsky, claimed on August 4 from 6 p.m to 7 p.m at the main concert court of Zhodzina City Culture and Recreation Park. 21.05.2012 Viasna launches campaign to monitor penal system. All information concerning the analysis of penal law and penal system monitoring will be published in a thematic section on the website of the Human Rights Center “Viasna”. 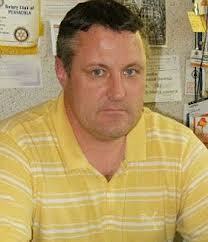 The section’s expert is lawyer Pavel Sapelka. 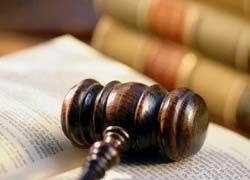 Why doesn’t Minsk adopt the positive experience of Vilnius legal reforms)) …!? The article about the appeal of Homiel politician Vasil Paliakou to the UN Human Rights Committee on the fact of prohibition of the “National Assembly” and his subsequent administrative proceedings followed by his arrest and imprisonment still makes us ask a rhetorical question, with all our understanding of the situation in the country… That is, why don’t Belarusian authorities adopt the progressive experience of their colleagues from Vilnius))? As people say – “CHICKEN”?! 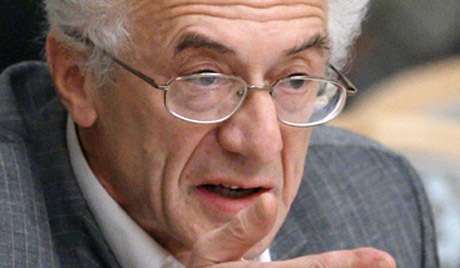 “People cannot be restricted in their right to travel abroad, expect for the cases when the decision has been enforced by a court,’ says Valentin Gefter, Director of the Institute of Human Rights, Member of the Presidential Council for the Promotion of Civil Society and Human Rights, in his interview with the web-site of the Human Rights Center “Viasna”. 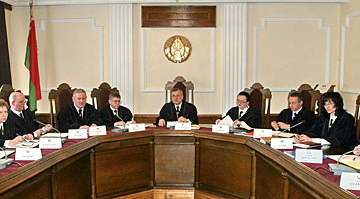 On March 6, 2012 the Presidium of the Minsk City Bar Association has considered the disciplinary proceedings against a lawyer Andrey Varvashevich and decided to exclude him from the bar “for committing a disciplinary offense, not compatible with the rank of a lawyer, in terms of his intentional actions, which collectively humiliated personal dignity and high rank of a lawyer and undermined the prestige of the legal profession, public confidence to a lawyer and the legal profession as a whole”. However, from the text of the decree of the Presidium it is not clear what action of A.Varvashevich was the reason for his exclusion from the Bar. Assembly of Democratic NGOs of Belarus is against Art. 193.1 of the Criminal Code of Belarus and the restriction of the right to freedom of association for the citizens of Belarus. Who is “our” and who – “stranger”? 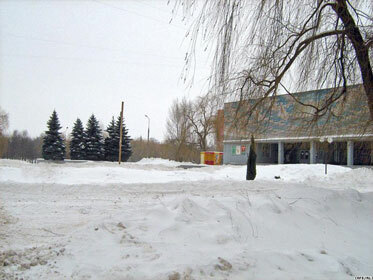 February 23 antyalkagolnuyu activists were detained by police in 1230 about a department store “Homel”. This report underlines the crucial role played by human rights defenders in standing up for the rights of others, challenging oppression and speaking out for those who have no voice said Front Line Defenders’ Executive Director Mary Lawlor speaking in Dublin today. Tags: human rights defenders, prosecution, reports, «Front Line Defenders"
And what if the court considered the case under the Law? Today people in Belarus are not surprised by the facts of numerous administrative detentions of persons from the active part of Belarusian society. The passive part of this society accepts these messages as granted, as a weather forecast for tomorrow. This publication is designed on the example of analysis of situations connected with criminal and administrative prosecution of persons who participated in the unsanctioned picketing on December 19, 2010 in Minsk, Belarus. 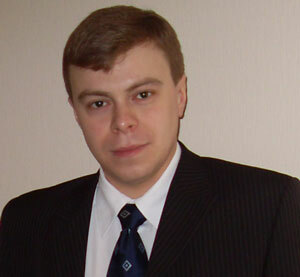 Well-known Russian human rights activist Andrey Yurov, head of the International Observation Mission of the Committee on International Control over the Situation with Human Rights in Belarus, wrote a brief article in which he summarized the main results of 2011 and noted the important trends for the future of the human rights movement in the CIS countries. 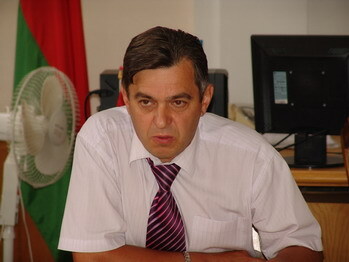 On 10 January Vasil Paliakou, head of the Homel regional branch of the United Civil Party, filed an individual communication with the UN Human Rights Committee concerning violation of Article 14 and 26 of the International Covenant on Civil and Political Rights by the Republic of Belarus by forced dactylography. 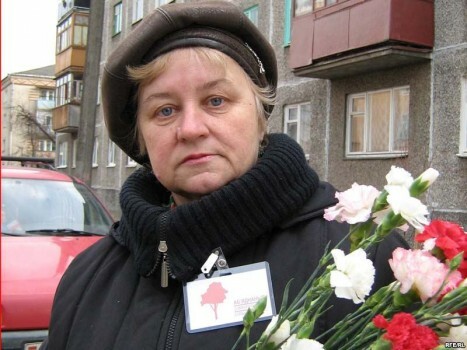 Siarhey Kavalenka, who was recognized a political prisoner by the human rights activists of Vitsebsk, filed the complaint to the UN Committee on Human Rights on the eve of imprisonment in Vitebsk detention centre number 2. This way the activist is trying to protect his rights and make Belarusian authorities to abolish his sentence for hanging a white-red-white flag on the Christmas tree in the center of Vitebsk two years ago. Uladzimir Katsora and Uladzimir Niapomniashchykh addressed the Tsentrany District Court of Mahiliou with an appeal against the unlawful arrest. 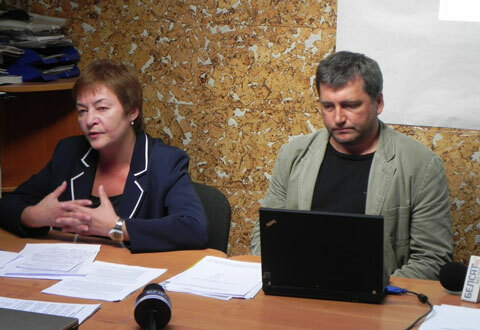 Vitsebsk human rights activist Paval Levinau tried to defend the rights of individuals, who were under administrative process, for release from responsibility in connection with the expiry of periods of limitations. For this he has appealed to the Constitutional Court. However, the court didn’t start to investigate, whether the norms of the current Code of Administrative Violations contradict the Constitution. In the last days of the year the activists of independent trade union in Homiel region have filed a complaint about violations of their rights to freedom of expression and public events to the UN Committee on Human Rights. The complaint was signed by six people. However, the head of the ideological department, Aliaksandr Kulikou, sent him a demand to present any documents which confirm their powers, instead of giving an answer. In the district center Krupky in the night of November 18 to 19 during a special operation “Law and order” militia acted lawless. 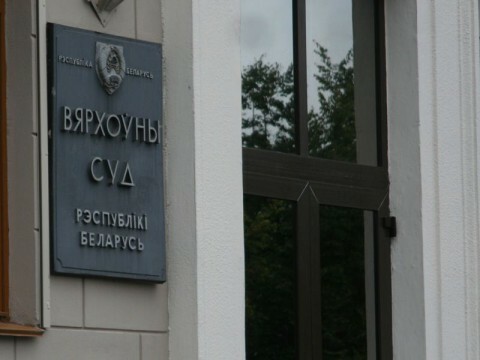 As reported at the web site of the Supreme Court of the Republic of Belarus, this institution is monitoring the performance of the judicial system. Therefore, citizens are asked to send their assessment and suggestions for improving judicial work. Human rights defenders of Vitebsk decided to respond to this request and sent to the Supreme Court their suggestions about work of general jurisdiction courts. 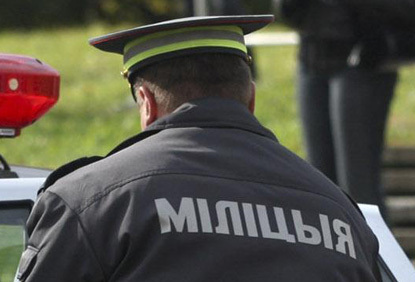 First trials against the young people detained on Friday and Saturday were held in the town of Krupki (the Minsk region). Former lieutenant-colonel of Salihorsk financial police Viktar Malochka keeps fighting for the rehabilitation of his rights, reportedly violated by two arbitrary detentions during so called “silent protests” on 15 and 22 June. Stop murder – in the name of the people! The Human Rights Defenders Against the Death Penalty are calling upon everyone to help save human lives by signing the online petition against the possible execution of Dzmitry Kanavalau and Uladzislau Kavaliou. 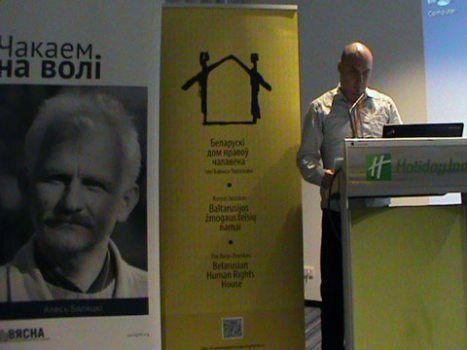 On November 10, 2011 in Minsk, the 4th day began of the trial of Ales Bialiatski, head of human rights center Viasna, vice-president of the International Federation for Human Rights (FIDH). The International Observation Mission of the Committee on International Control over the Situation with Human Rights in Belarus followed the progress of the process. Today’s hearing was devoted to the interrogation of the accused. The trials conducted in the aftermath of the 19 December 2010 presidential election in Belarus highlighted the need for a substantial reform of the country’s justice system. What is the logic ...!? 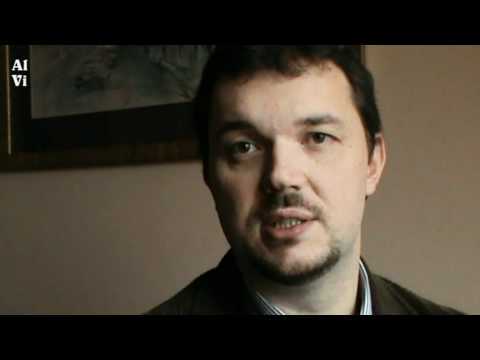 Today, on November 2, 2011 in Minsk trial over Ales Bialiatsky, the head of the human rights center “Viasna” and vice-president of the International Federation for Human Rights (FIDH) began. Who are the judges ...? Every-Wednesday actions of silent protest, which set Belarus on fire this summer and during which about 2 thousand people were arrested, fell into oblivion. However, those events continue to echo now. The official journal of the European Union published names of 16 Belarusian officials banned from entering the EU.